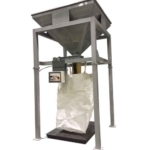 Big Bags filling systems allow the bagging of products in large bags in a convenient and easy way. Different models available according to the characteristics of the product. For regular flow products, such as: fertilizers, cereals, seeds, pellets, etc. 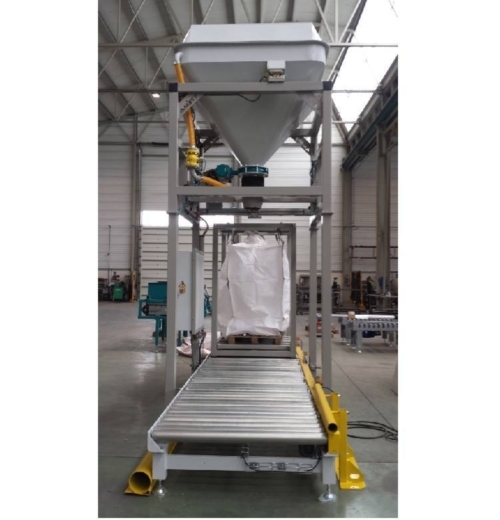 For products with irregular flow, such as: scales, feed, etc. 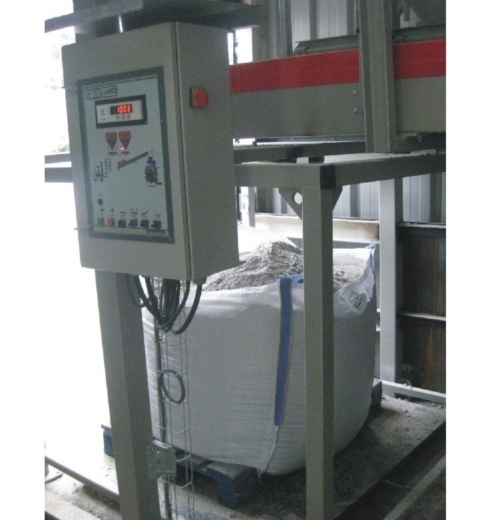 For products of powder or low granulometry, such as: flour, salt, minerals, etc. 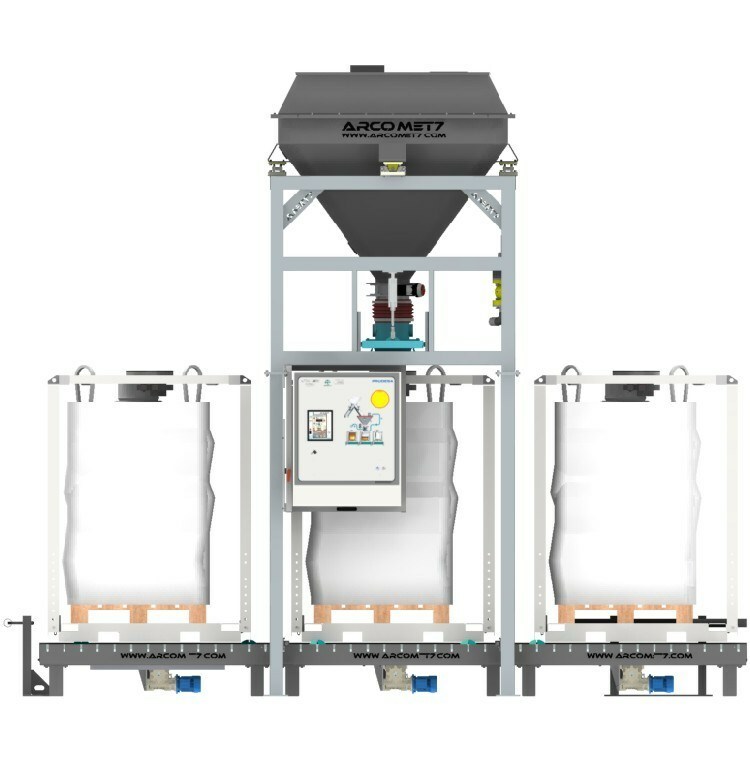 BIG BAGS FILLING SYSTEMS BY ROLLER TRACK. 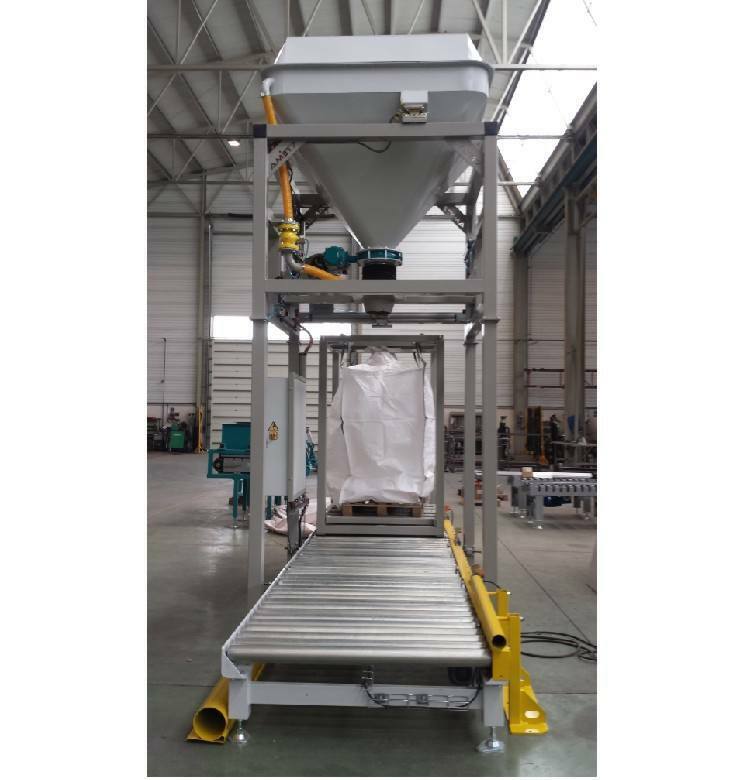 Automatic system with roller tracks for the extraction and accumulation of large complete bags. 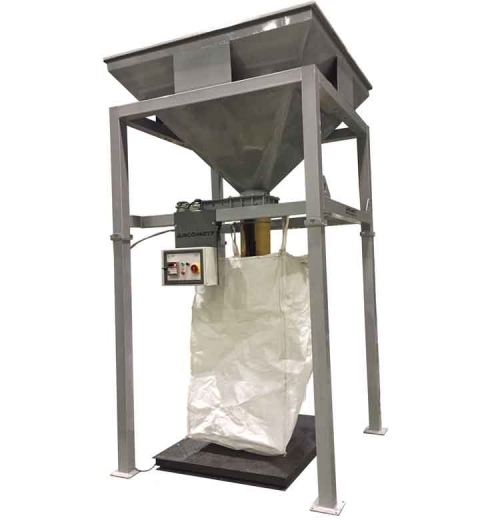 BIG BAGS FILLING SYSTEMS BY WEIGHING HOPPER. 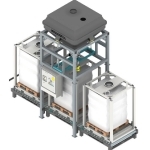 BIG BAGS FILLING SYSTEMS BY WEIGHING PLATFORM.Suitable systems for simple and / or mobile installations. Optimal system for easy filling, weighing and big-bag packing. Reduction of the time of big-bag filling, besides a perfect precision with the quantity of product that you want to introduce. 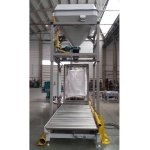 It has electronic touch equipment (AE-9220P.BB) for the filling and automation of the process. 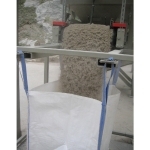 If you want more information please do not hesitate to contact with us.